Hahah, got my first subscriber in like... a year. xD I guess this site really is picking up again. We finished watching up to episode 14, where they leave Aincrad, and we could have ended perfectly right there. And now I guess we're watching all the rest of it. As long as I can get mom to watch anime with me I'm happy. My blogs are so vertical now. Every sentence is on a new line. And sometimes I even start a new paragraph. And I use more spaces than I should. I hope your computer doesn't slow down when it tries to scroll. 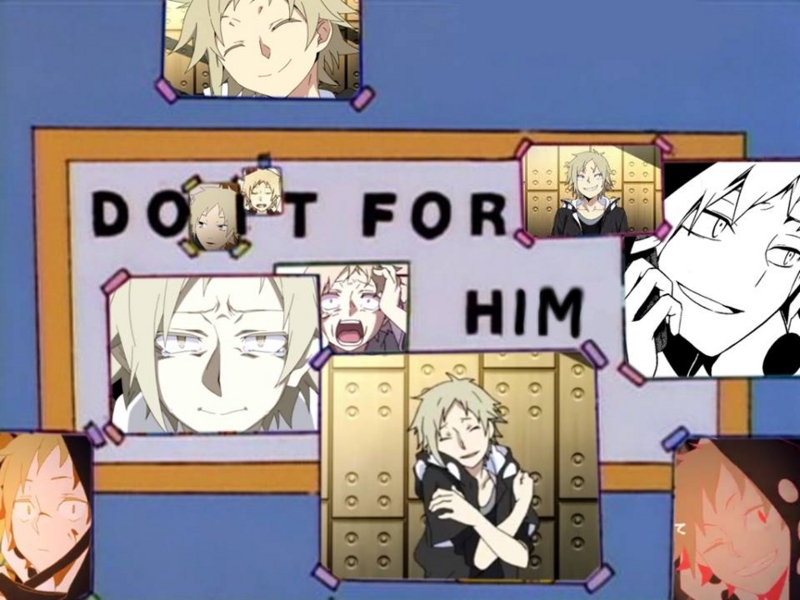 Hibi made me a Kano poster and I printed it and I'm hanging it on my wall now. Her microphone is really bad too, so even if the hosts like her voiceacting (which she hasn't posted-- she should have posted it before the singing--) she probably won't get to join. My parents are right in the other room though, so I'm not gonna sing right now.